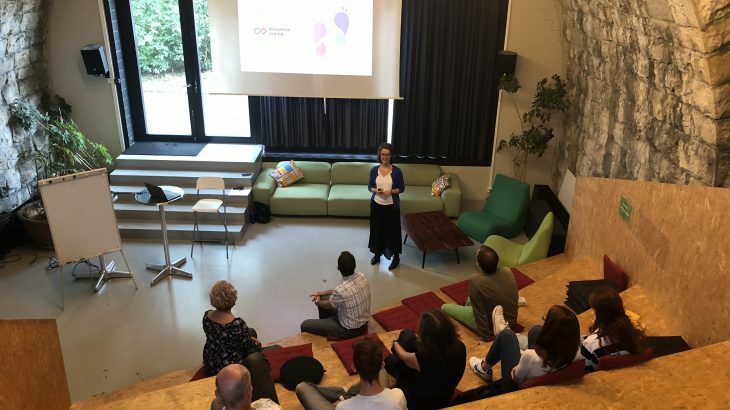 Kick-Off: four out of the six Swiss households registered for the official kick-off workshop at the Impact Hub in Zurich. For two of the six participating households, the future.camp® team organized a second kick-off. So all participants of the first project phase had the same level of knowledge and the same conditions for the initial calculation of their footprint. The questionnaire for calculating the status quo resource consumption was not yet fully developed in this project phase, so that the team revised the questionnaire based on the feedback from the households and postponed the survey by 3 weeks.